Below tool (Search/Navigation box) will help you analyze the volatility (Standard Deviation) of various forex currency pairs. 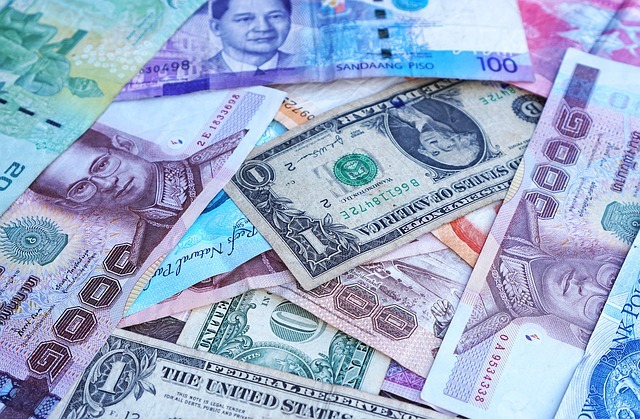 Currently, you will be able to find reports for about 155+ countries currency rate. Every report contains up to 5 sections. Every page will start with information on yearly volatility. Following that, you will find weekly volatility for a recent time range. Towards the end, you will find a section that compares the volatility for the pair under examination with similar rate pairs. You will be finding details including yearly volatility report graph, weekly volatility and other similar exchange rate currencies.